Product prices and availability are accurate as of 2019-04-12 09:42:37 EDT and are subject to change. Any price and availability information displayed on http://www.amazon.com/ at the time of purchase will apply to the purchase of this product. 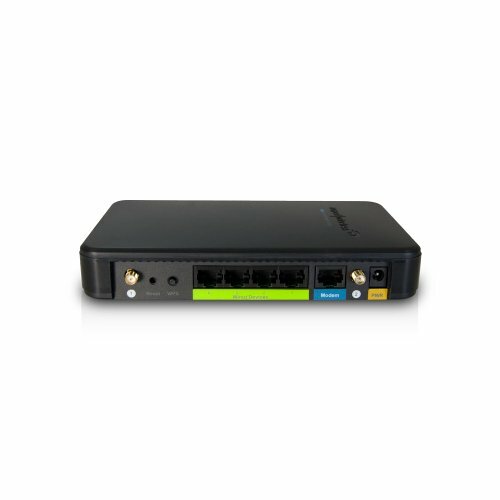 The Amped Wireless High Power Wireless-N 600mW Smart Router provides long range, high performance wireless Internet access over extreme distances. The R10000 is equipped with advanced dual 600mW wireless amplifiers and 5dBi detachable high gain antennas to provide up to 10,000 sq.. of high performance Wi-Fi coverage . 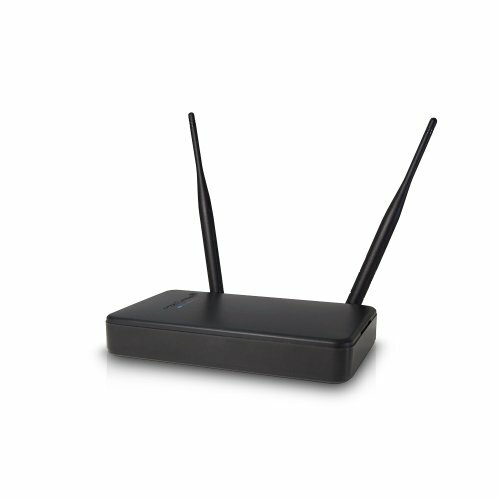 The Premium Series Smart Router features ultra fast MIMO Wi-Fi speeds for lag free delivery of HD media, large data files and multiplayer gaming over your network. The High Power Router is great fro providing extreme range Wi-Fi coverage in large homes (and backyards), multi-floor offices or warehouses. 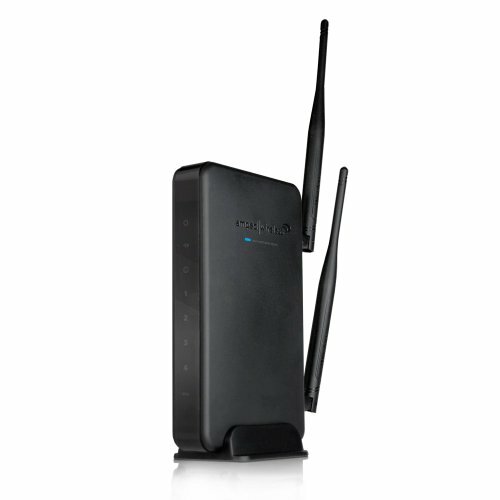 Provide wireless internet access over large areas (up to 10,000 sq ft.) Dual 600mW amplifiers and 5dBi antennas penetrate walls and eliminate Wi-Fi dead spots Create wireless networks for guests with restricted access to the Internet Adjust the amount of Wi-Fi coverage available supports WPS One Touch Setup, WPA, WPA2 Parental / Security Features, block websites, set schedules for wireless access and grant access to specific users Prioritize Bandwidth (QoS) Eliminate lag for games, VoIP and streaming Smart Firewall Protect your network from intruders Upgradable Antennas Get even more range with high gain antennas Please find the users guide and manual in the product details section below.